Step 1: download the program’s EXE file and launch the installation by double clicking on the icon. Step 2: choose the destination folder, introduce your username, and choose who will be able to use the office suite (only yourself or anyone who uses the computer). Step 3: you’ll be able to choose between a Typical or Custom installation. If you go for the first option, you’ll automatically install all the modules that are part of OpenOffice (Writer, Calc, Draw, Impress, Math, and Base), and with all the program’s default options. In other words, with preset destination folders, shortcuts, and other elements that will be configured automatically. If you go for a Custom installation, you’ll be able to choose which ones you want to install, discarding the rest of tools, as well as being able to install the software on the hard drive and in the folder of your choice. This fact can help you to save storage space on your disk if you know that you’re not going to use all the applications, and you can also organize all your files however you want. 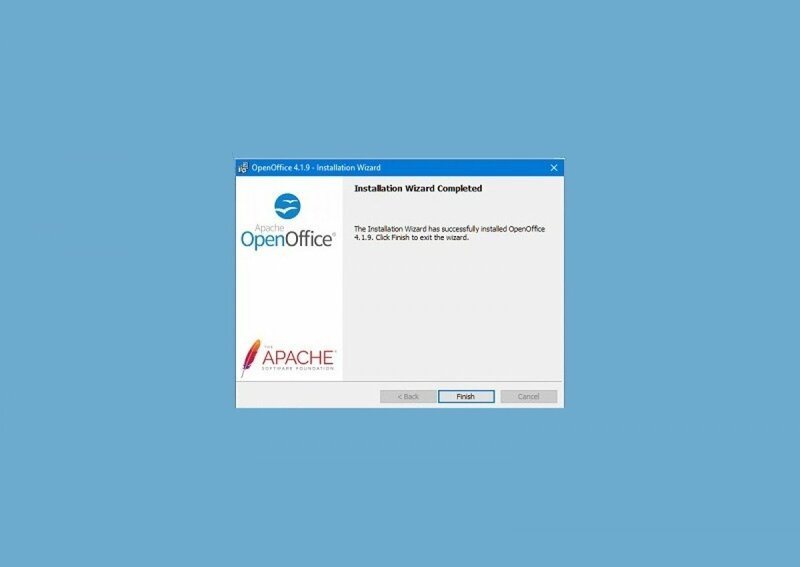 Step 4: click on Next and then on OK. Congratulations, you’ve just installed Apache OpenOffice. Now you’ve only got to click on the icon on the desktop or from your Windows Start Menu to be able to open the program. The first time you run the program, you’ll be able to register the product to your name, although this is optional. If not, you can mark the option I do not want to register. Click on OK and you’ll be shown the main OpenOffice menu from where you can open the different modules installed, as well as shortcuts to free templates or to your documents folder.